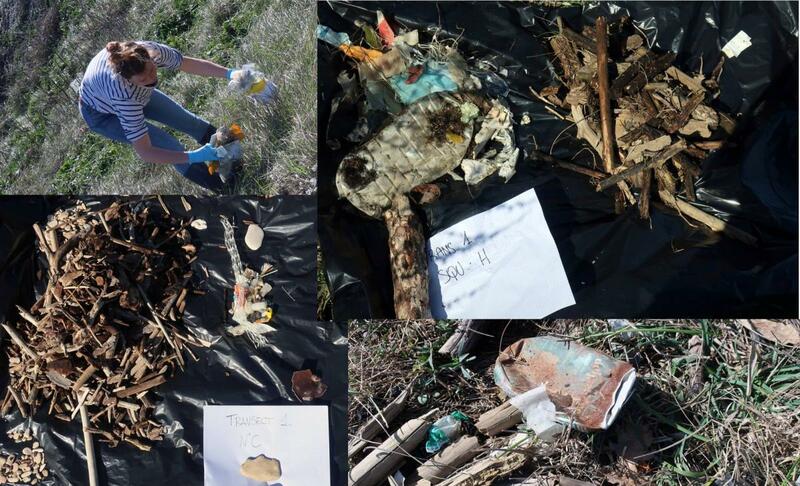 Ecoreach has organized training with the high school students on the delicate topic of the restoration of marine ecosystems. 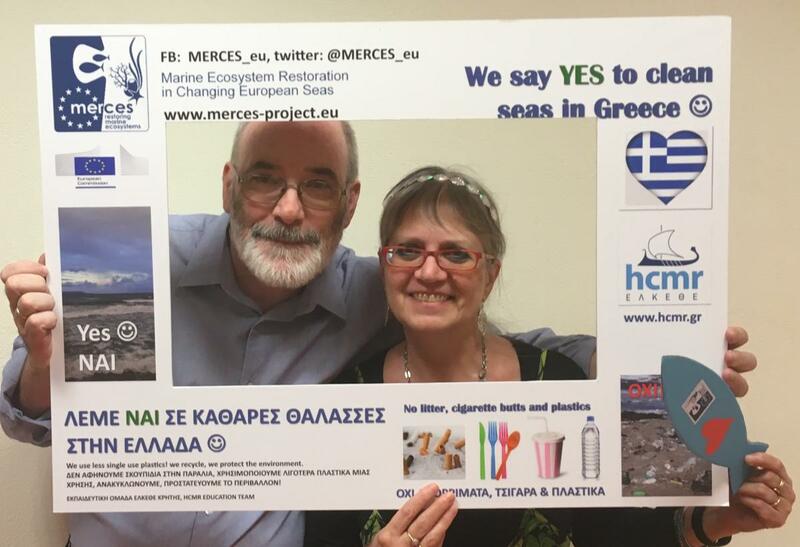 A seminar was held to explain the importance of marine ecosystem restoration to students and the MERCES project was presented. 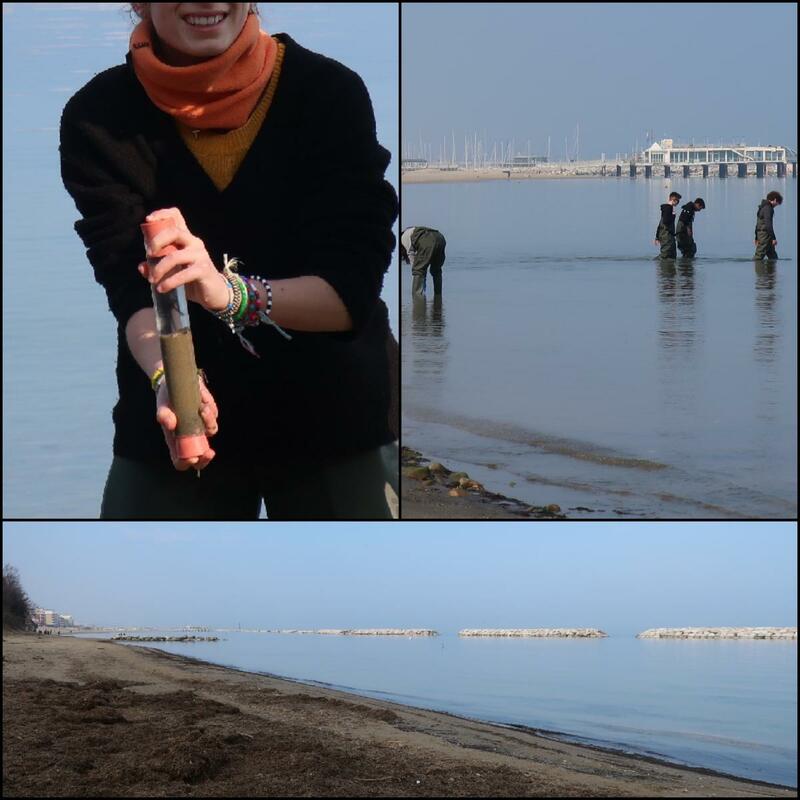 The focus was on one of the experimental sites of the MERCES project, Gabicce Mare, where the Polytechnic University of Marche is carrying out field experiments for the restoration of seagrass meadow (WP2). 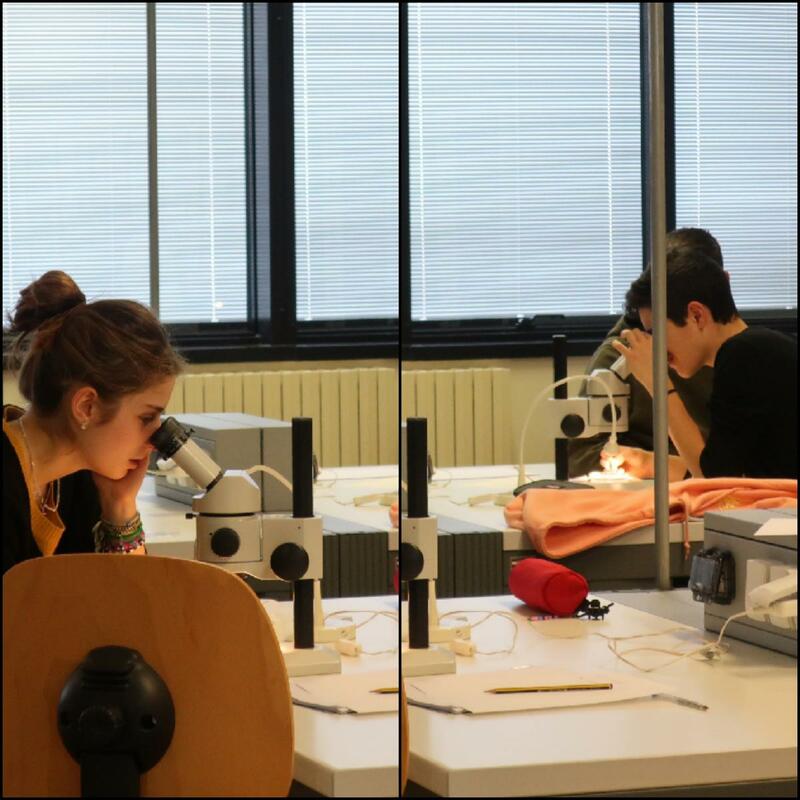 An entire day was dedicated to field activities in Gabicce Mare and in the laboratory. 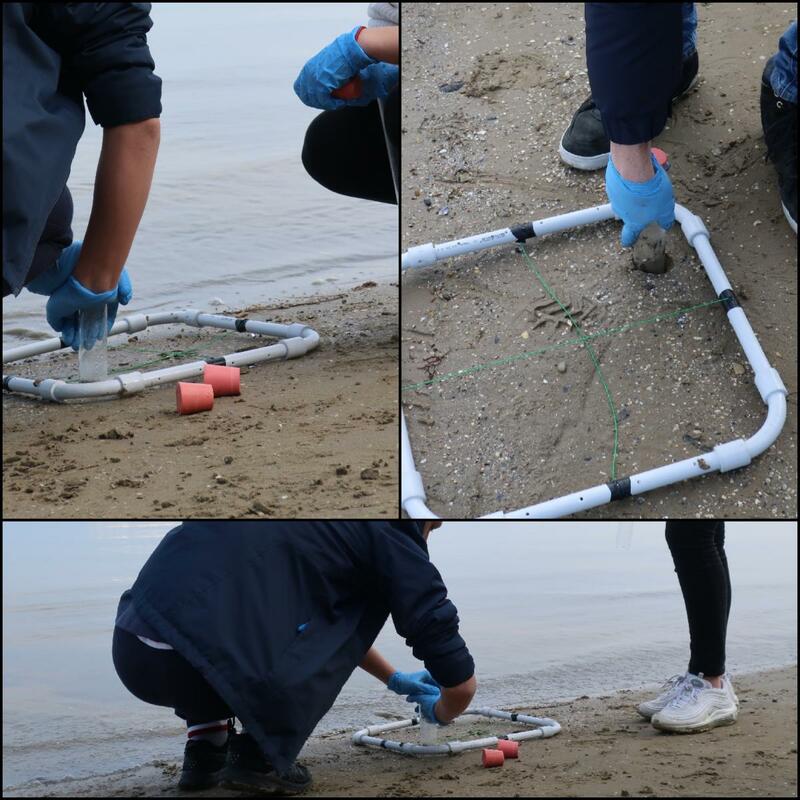 Many activities have been carried out in order to make students understand the hard work behind the recovery of the marine environment and the enormous importance of protecting and safeguarding our ecosystems. 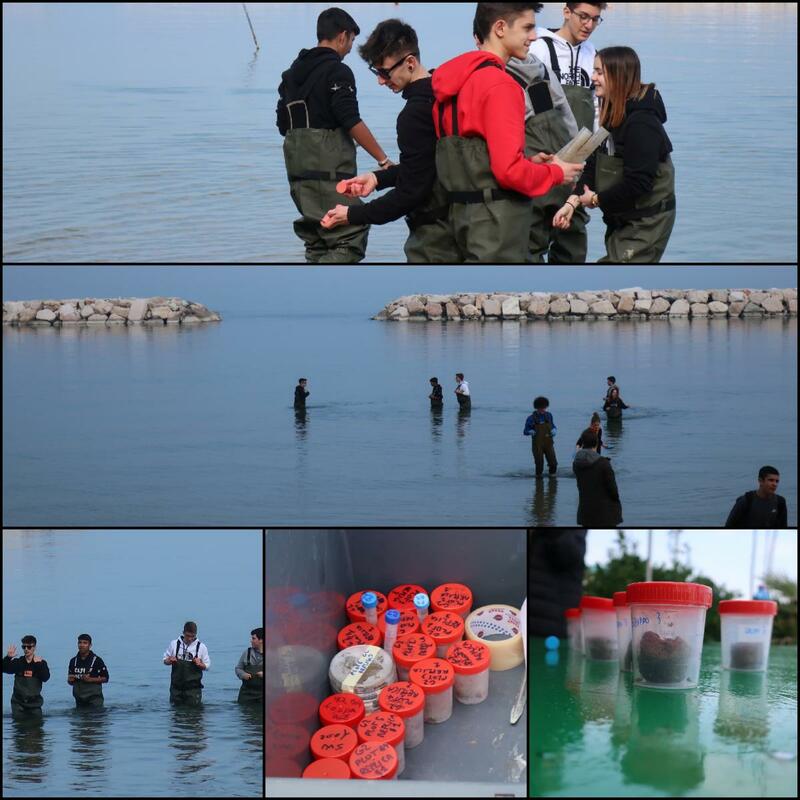 Furthermore, the MERCES project was explained to the students and teachers who were able to observe the results obtained during these years of experimentation on the Gabicce Mare site. 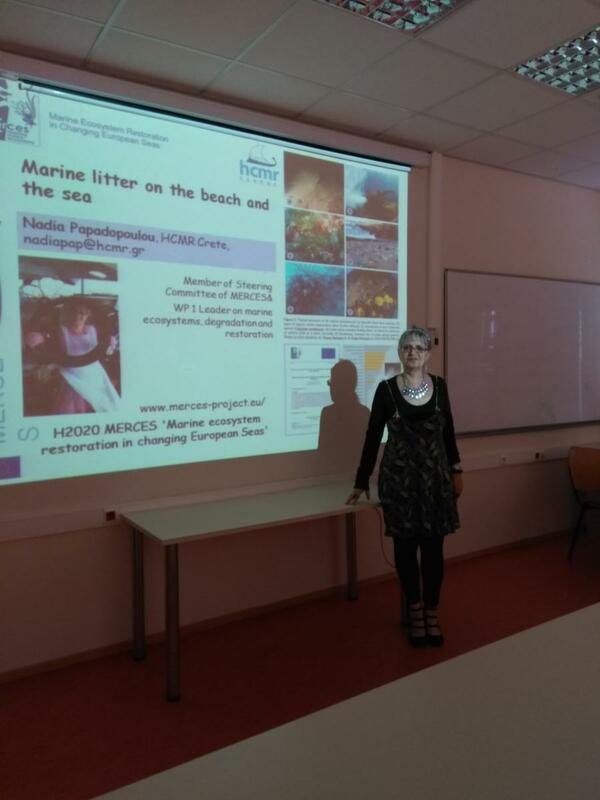 The Hellenic Centre for Marine Research (HCMR) talking about marine litter (Crete, Greece). 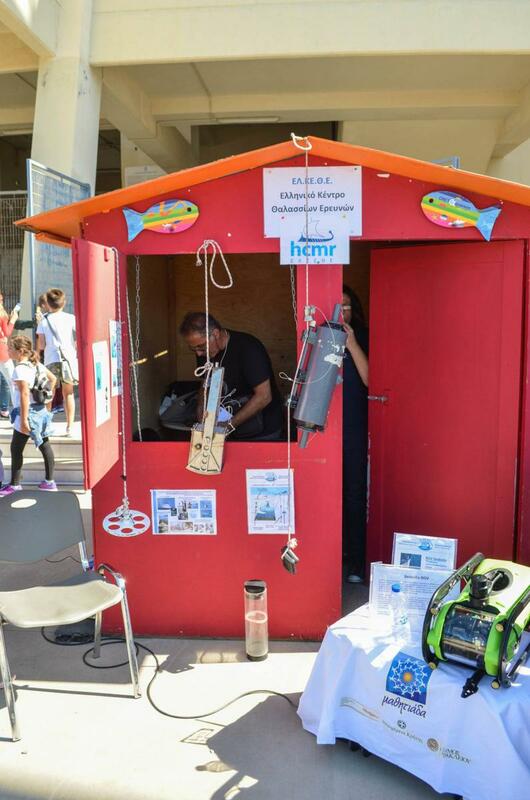 Ocean Literacy means understanding the Ocean's influence on human life and how human life influences the Ocean. 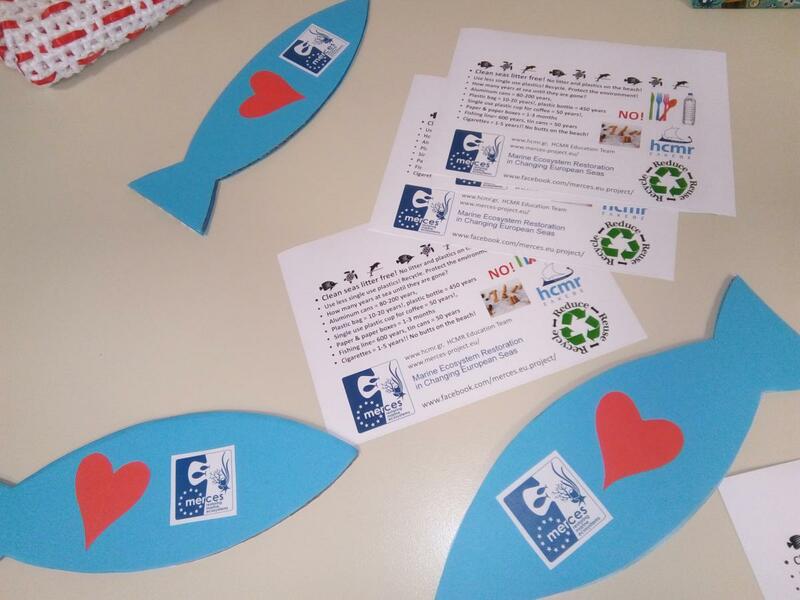 Based on this principle and following the guidelines provided by the international Ocean Literacy Framework, Ecoreach and GAIA have organized an Ocean Literacy program on the specific issue of protection and restoration of marine environments, in order to disseminate the scientific results of the MERCES project to different target audiences. 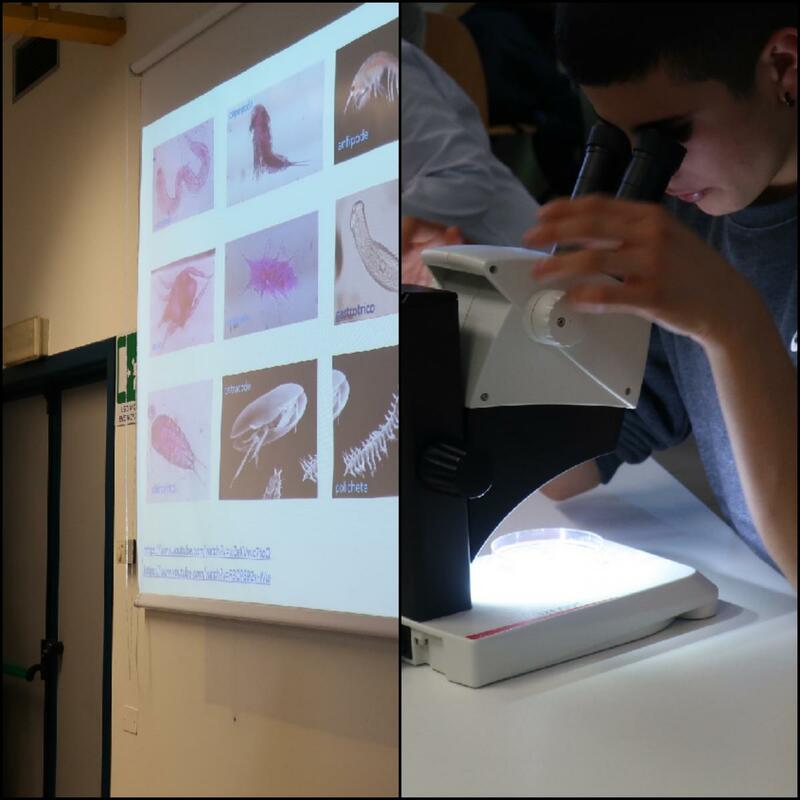 In particular, a marine biology course for secondary-school students has been carried out with the aim of increasing their knowledge on the marine environment and raising awareness about the delicate theme of conservation of marine biodiversity. Material dedicated to teachers and students was also produced in order to support the teaching and embracing of science, technology and research. 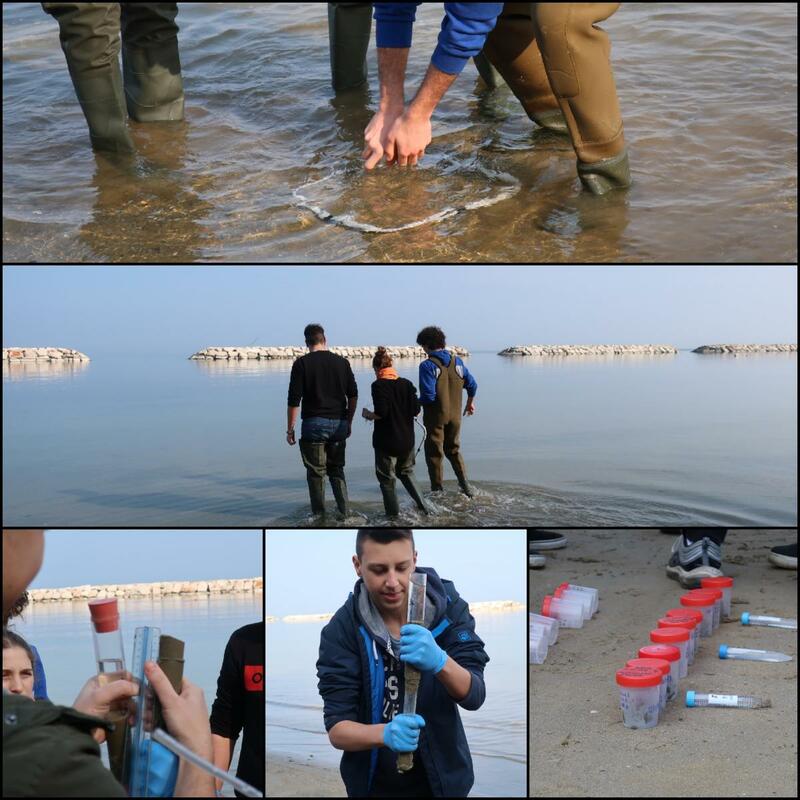 Specific fieldwork activities were organized for university students of the International Master of Marine Biology at the Polytechnic University of Marche​Specific field-work activities were organized for university students of the International Master of Marine Biology at the Polytechnic University of Marche by Ecoreach together with the Polytechnic University of Marche. 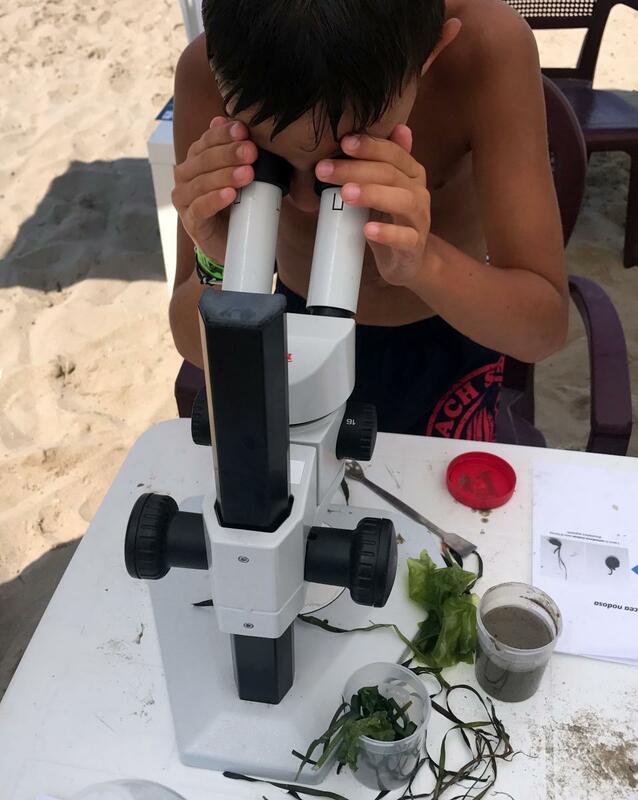 Concurrently with the fieldwork activities on seagrass ecosystems, led by UNIVPM in the West Central Adriatic Sea at Gabicce Mare, Ecoreach has organised a series of dissemination events on the specific issue of protecting and restoring marine environment, in order to disseminate scientific results of the MERCES research activities and to increase awareness of the importance of conservation and restoration of degraded marine habitats. General and tailored communication and dissemination strategy have been developed to reach different layers of the targeted audiences. Well, honestly, that you won't need to move anywhere, since our company is glad to provide you with the best custom essay writing help right now! 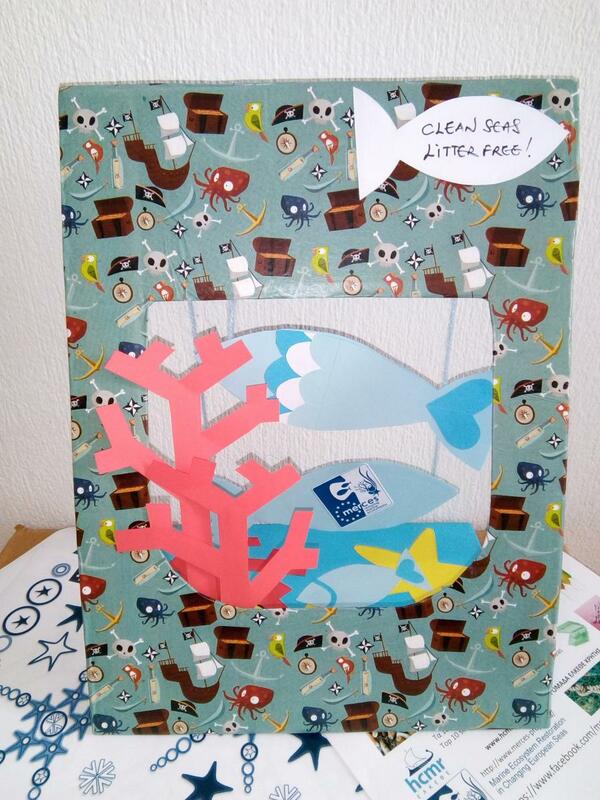 You won't have to squander time for a paper that is ready. With our help writing assignments wont disturb you any more. They'll become a key to success alternatively! 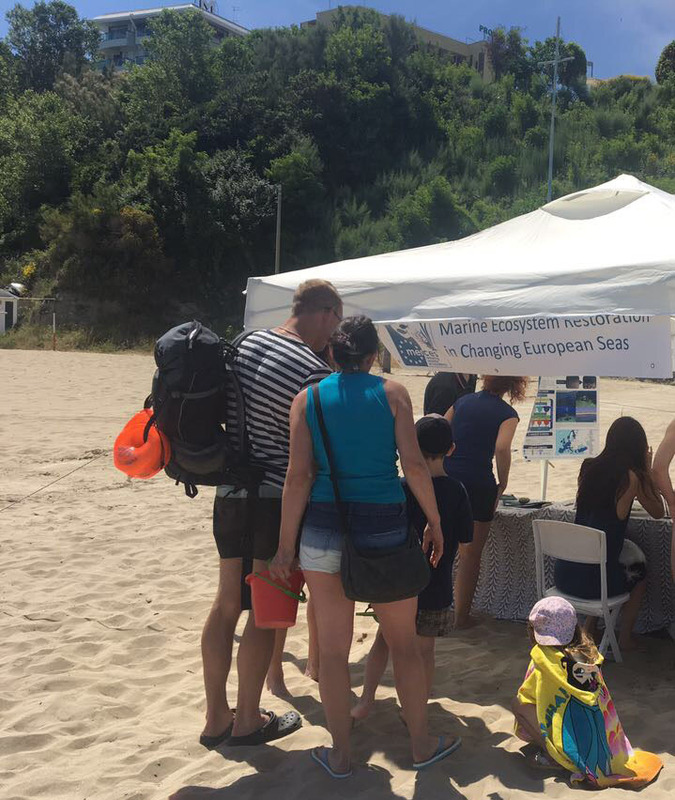 We find out more about the MERCES project: the students of the Polytechnic University of Marche (UNIVPM) on the educational trip at the MARE outpost, Tricase Porto (Lecce), 11-15 June 2017. 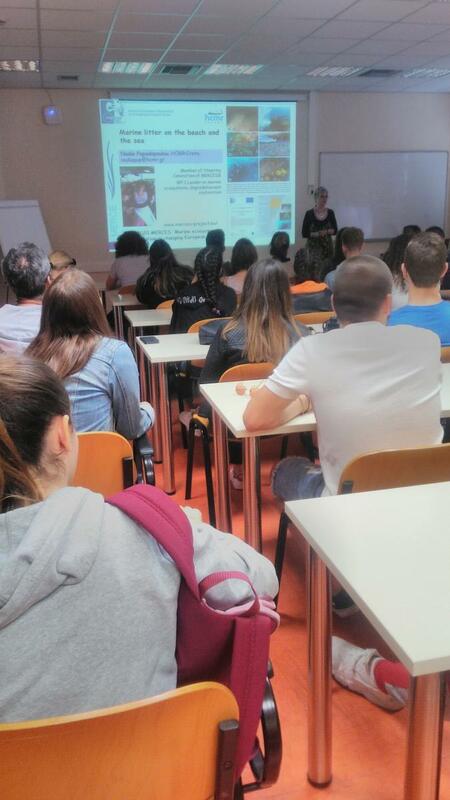 The Polytechnic University of Marche (UNVPM) has chosen Tricase Porto (Lecce) in Puglia as the destination of the educational trip. 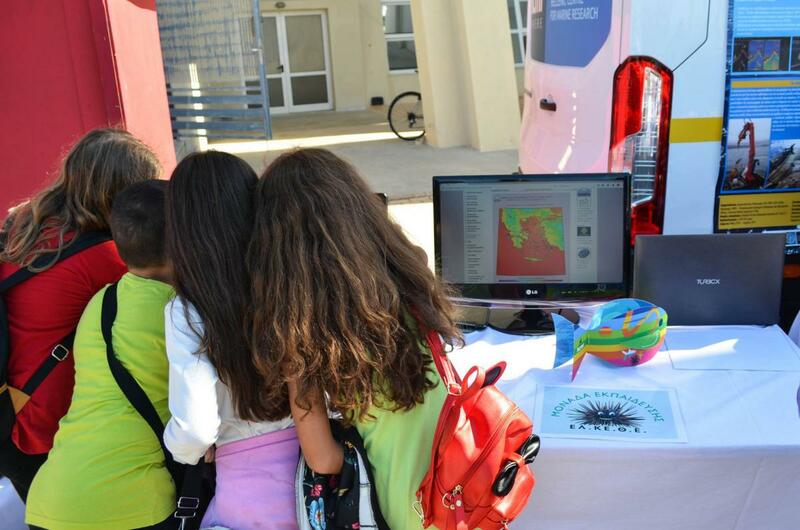 MARE Outpost, founded by CIHEAM Bari on the occasion of the territorial cooperation project BIG (Greece-Italy 2007-2013), in partnership with the Municipality of Tricase, the local Association Magna Grecia Mare, the University of Salento and the Regional Park "Costa Otranto, S. Maria di Leuca e Bosco di Tricase ". 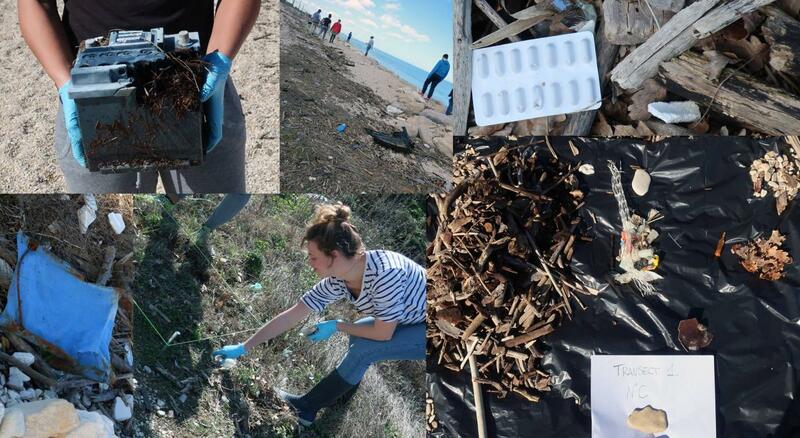 Had been planning a series of activities and workshops dealing with threats, protection, and restoration of marine environments, which have involved the students of UNIVPM in field activities in Tricase Porto and the Marine Protected Area "Porto Cesareo". 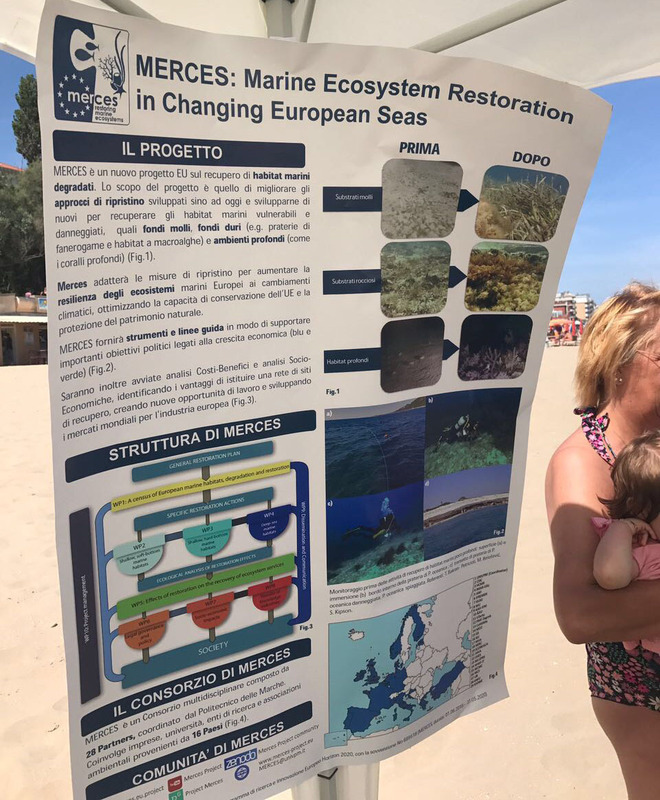 On the occasion, the MERCES project was presented by Professor Fraschetti of the University of Salento (UniSalento) with a workshop entitled "The active recovery of disturbed ecosystems: the challenges of the European MERCES project". 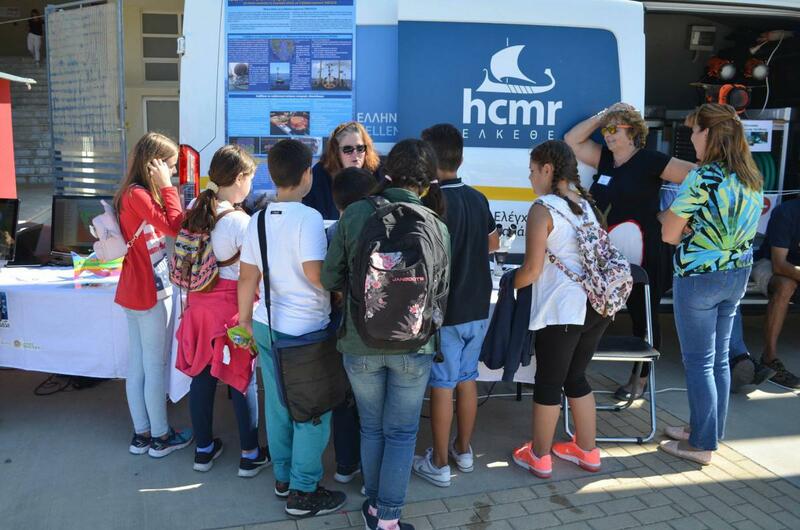 The Hellenic Centre for Marine Research (HCMR) presenting MERCES at the major school kids/youth event in Heraklion (Crete, Greece). 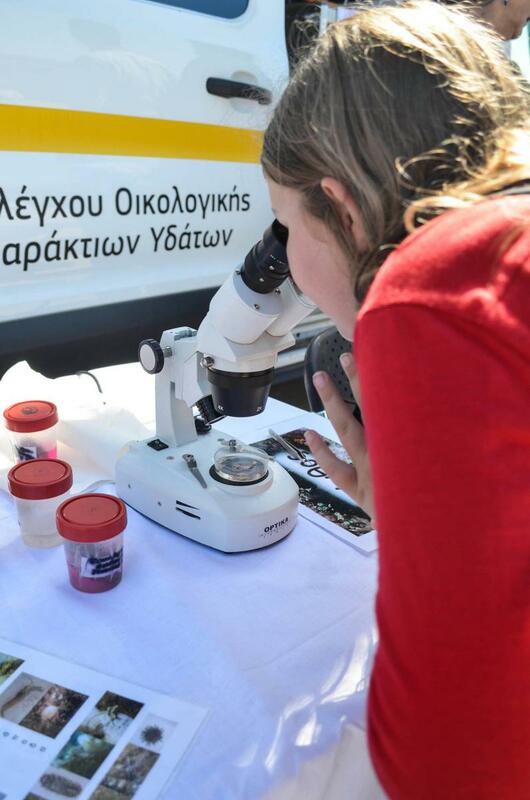 In this week was held a great event in Heraklion dedicated to school kids/youth, with the participation of Crete and Heraklion local authorities. The event was very well attended by many schools, hundreds of teachers and thousands of students of all ages and many activities have been carried out. On the occasion, the MERCES project was presented.